Sorry, been out of it for quite while but there is no better day to get back into mix that on Good Friday. Its a special day, a day of hope, a hope of reflection, a day of forgiveness, as we prepare for Easter- a celebration of the resurrection of Jesus Christ and Victory against sin! Good Friday marks the slaying of our Jesus, The unblemished lamb, the perfect sacrifice. He took our guilt and blame upon Himself So we could be with Him in paradise. Let the joy of Holy Friday fill up your heart today and the whole year ahead. Happy Good Friday !! Mercy, Peace & Love, May the Grace & Lord Surround you & be with you On Good Friday! 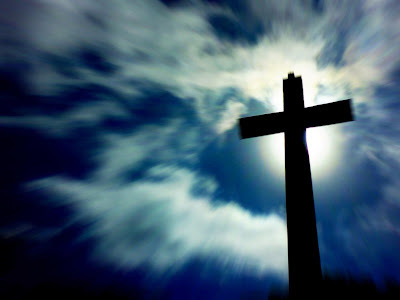 The Lord came to earth with a life to give, so each one of us may continue to live.Happy Good Friday !! On the Holy day...May His light guide your path...May his love grace your heart...& may His sacrifice strengthen your Soul ! Thinking of you on GOOD FRIDAY....!